Anthropologie - Sweaters and Outwear 50% OFF. 放進shopping cart自動打折. 截止日期 12/10. Tory Burch - Fall Sale. 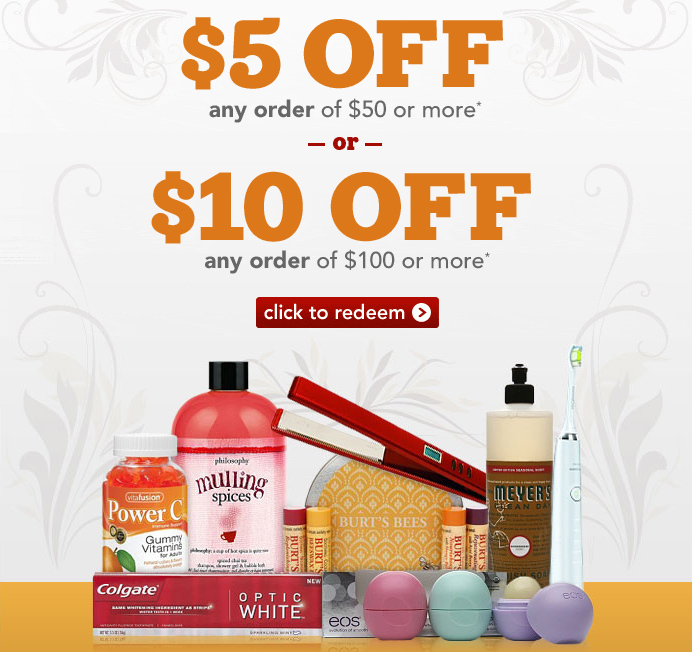 Up to 50% OFF. 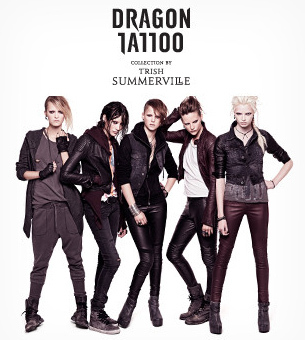 H&M - Dragon Tattoo Collection by Trish Summerville的Preview出來了. 12/14會在Manhattan, Los Angeles, Chicago and San Francisco的小部分H&M上市. 真迫不及待想看見實品. Piperlime - Designer Sale. 衣服鞋子包包up to 40% OFF. Shopbop - End of season sale. Alexander Wang - 40% OFF Sale. Target - 衣服飾品滿$75以上20% OFF. Checkout時自動打折. 截止日期 12/10. Drugstore - 滿$50減$5, 滿$100減$10. 截止日期 12/20. Neiman Marcus - Clearance商品Extra 30% OFF. 放進Shopping Cart自動打折. 截止日期 12/9. Endless - 40% OFF Designer Shoes. 只有一天 12/7. Checkout時自動打折. Nine West - Friends & Family 25% OFF. 截止日期 12/5. 放進Shopping Cart自動打折. Newport News - 40% OFF Sitewide. 包括打折商品. 截止日期 12/4. Bergdorf Gooman - Beauty in the bag. 各大名牌化妝保養品香水送贈品. 包括La Mer, ReVive, La Prairie等頂級保養品. 截止日期 12/4. Singer22 - 買越多省越多. 詳細折扣請看以下圖表或連到網站. 截止日期 12/4.